When taking a biopsychosocial approach, confidently saying to your patient that their pain is related to mechanical factors can be a real challenge. Do you have a systematic way to rule in and rule out mechanical hip pain, low back pain and pelvic girdle pain? This course helps clinicians to consolidate their understanding of mechanical pain. Is the pain back dominant, or leg dominant? Do you use repeated movements or sustained postures with your patient? How quickly should you expect your patient's symptoms to change? How do you communicate mechanical patterns of pain to your patients? These questions and more will be addressed in this course so that you can confidently look at the tissue-based drivers of low back pain, hip pain and pelvic girdle pain. 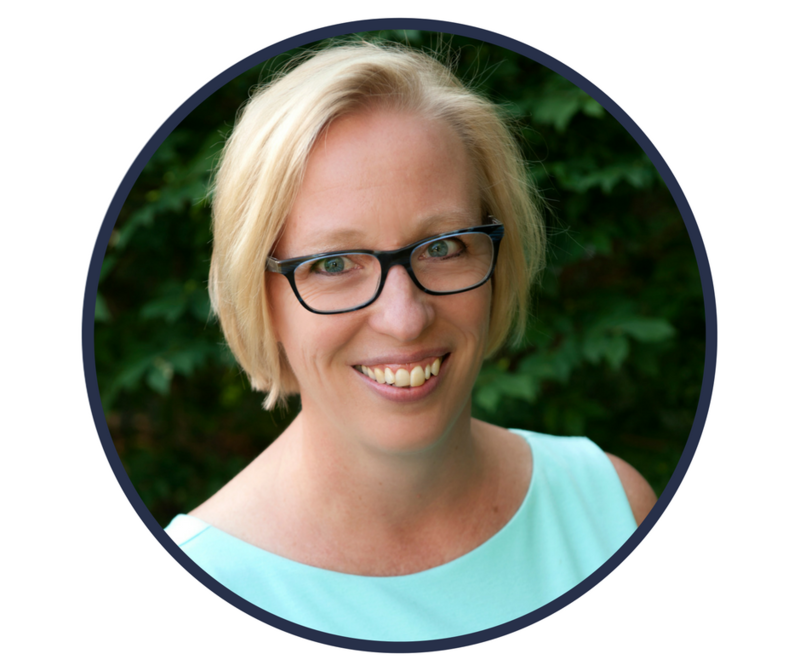 Carolyn is a Pelvic Health Physiotherapist who graduated from McMaster University in 1986 with a Bachelor’s Degree in Physiotherapy. She has spoken at over 50 conferences and grand round presentations throughout Canada and the United States. Carolyn co-authored the first book on patient-centred pain biology education for pelvic pain, Why Pelvic Pain Hurts, and also co-authored three peer-reviewed framework articles with Sandra Hilton on the assessment and treatment of persistent pelvic pain. 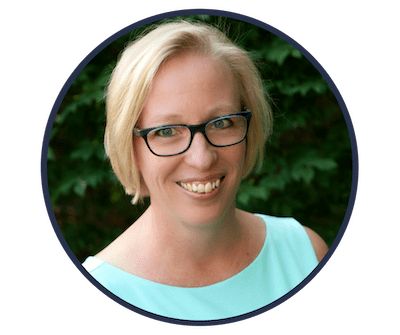 She co-owns a Canadian-based teaching company, Pelvic Health Solutions, and teaches internationally on the physiotherapy for pelvic floor problems. She also manages her own practice in Huntsville, Ontario. "I found the 3M course quite helpful from a review standpoint for the mechanical assessment but more importantly, I feel better able to discern LBP or hip pain from a true PF dysfunction. And the module on SIJ “dysfunction” was also quite helpful as this is something that I have struggled with – clients with positive SIJ pain provocation tests but then what? Another thing I found especially helpful was how you pointed out that we need to be careful not to pathologize the PF. I think this is something I would have tended to do in my pain clients (either pelvic pain or hip or LBP) now that I have this knowledge however I need to step back and approach the PF like any other muscle group that might be a contributing factor to LBP or hip pain. I think that is the most important thing I took from that course and I am trying to keep it in mind with all of my clients – not just the pelvic clients. I have been making a concerted effort in the past year to improve clients’ self-efficacy and I believe this plays into that." What is Your Space of Possibility?